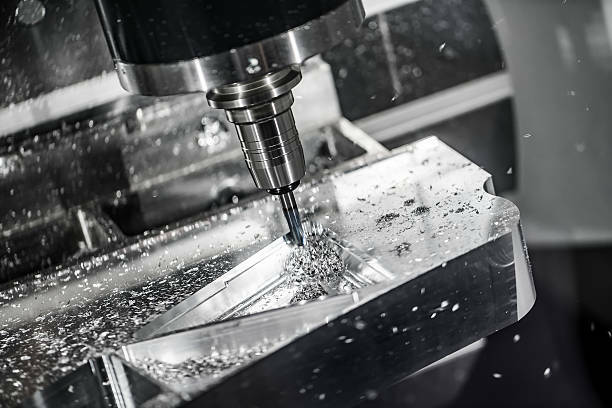 CNC machining is a subtractive manufacturing process where raw material is removed with a variety of precision cutting tools to make a part or product. Advanced software is used to control the equipment according to the specification of your 3D design. Our team of engineers and machinists program the equipment to optimize cutting time, surface finish and final tolerance to meet your specifications. 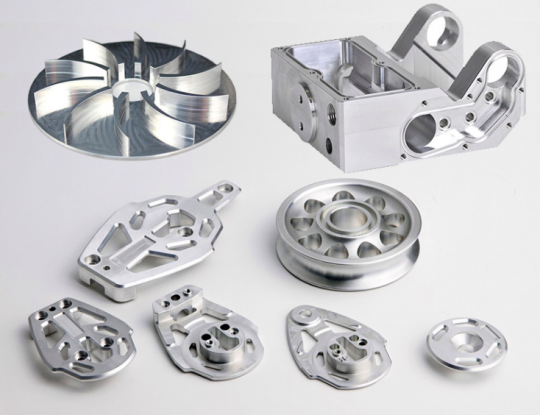 We use CNC machining not only to manufacture parts and prototypes but also to make mold tools, which can be used for our plastic injection molding or pressure die casting services. We can offer fast turn-around, multi-axis, high-speed CNC machining solutions to fulfil most requirements for concept models, prototype parts and low-volume production components. We are able to machine directly from your 3D model and can supply parts from one-off’s, up to low-volume production quantities in a wide variety of materials, including plastics and metal. Plastics: ABS, PC, POM, PP, PMMA, PBT, PTFE, Nylon, Nylon+30%GF, PEEK and PVC. Metal: Aluminum, zinc, magnesium, brass, copper, bronze, mild steel and stainless steel etc. We can also supply surface treatment methods, such as painting, silk screening, pad printing, polishing, sand blasting, anodizing, powder coating, plating, passivation, laser etching and knurling etc. If you have a CNC machining requirement, please contact our expert team. Our CNC lathes enable high speed and quality turning of both plastics and metals. The turning process allows for complex external geometries and internal bores to be generated. Our turning capacity is available for prototypes through to low-volume production. CNC milling is used to apply a machined surface finish on plastic or metal, or for creating complex 3D shapes. We use domestic and imported 3, 4 and 5-axis CNC machining centers with quick-change tooling, programmed using advanced Delcam software. EDM (electrical discharge machining) is a method for cutting holes, pockets and other shapes into hardened steel, as well as imparting a surface texture to the internal cavities of mold tools. A sacrificial electrode in an electrolyte bath discharges a high-powered electric spark to erode very hard materials that would be difficult or impossible to do with any other method. Square pocket holes are often created with this method. With wire EDM, a wire is continuously fed between two spools. When electrically charged, it’s able to cut through hardened tool steels quickly and accurately. At Star, we also offer surface grinding services. When surface grinding, the workpiece is held stationary on a horizontal plate. The surface grinding wheel is computer controlled to abrade the workpiece to a precise depth. 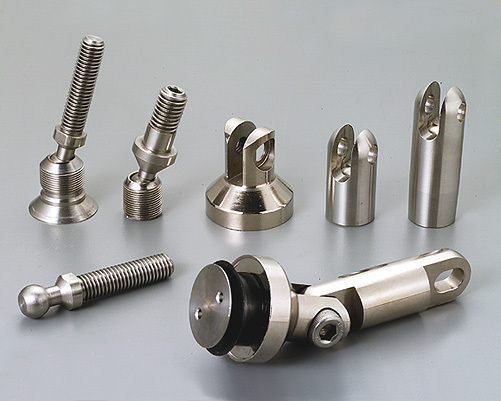 Our general tolerances for CNC machining of metals is DIN-2768-1-fine and for plastics, DIN-2768-1-medium. Tolerances are greatly affected by part geometry and type of material. Our project managers will consult with you on every part of your project and will seek to provide the highest degree of precision possible. We work with a wide range of plastic and metal materials including magnesium, steel, aluminum, brass and titanium to make tooling for plastic injection molding and pressure die casting or to make parts for rapid prototypes and low-volume production. In addition to our stock list, we can provide you with customized raw material as required. With a range of finishing services to choose from and guaranteed quality thanks to our inspection services you can trust you will receive great parts every time. 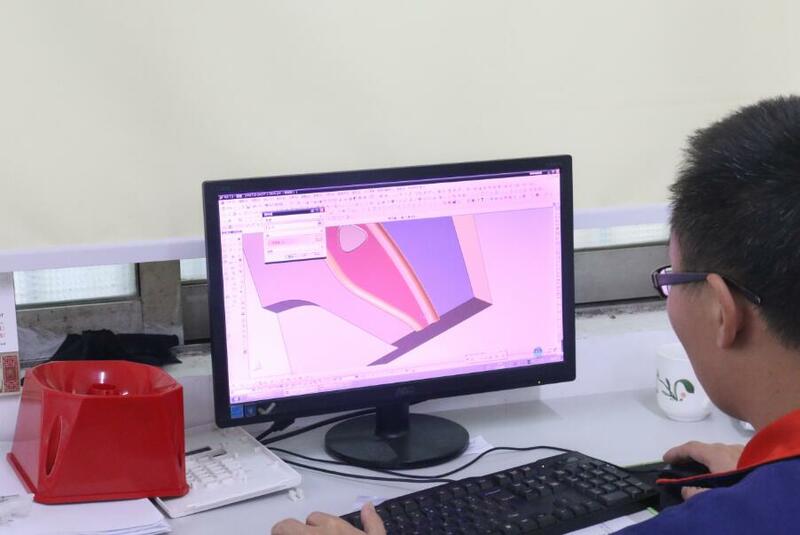 Once you send us your 3D CAD file, one of our customer service engineers will check your design for manufacturability to ensure that the part can be made to your expectations and budget requirements. Contact us today for a free quote!